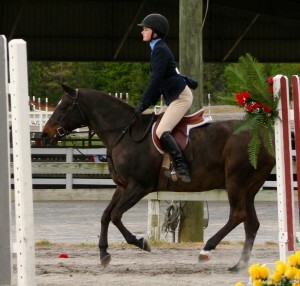 The Bluh Mountie, owned by Fiesta Farm in Knoxville, TN has been leased for the 2012-13 season to C. Anderson. The Bluh Mountie has been leased to C. Anderson. Congratulations! 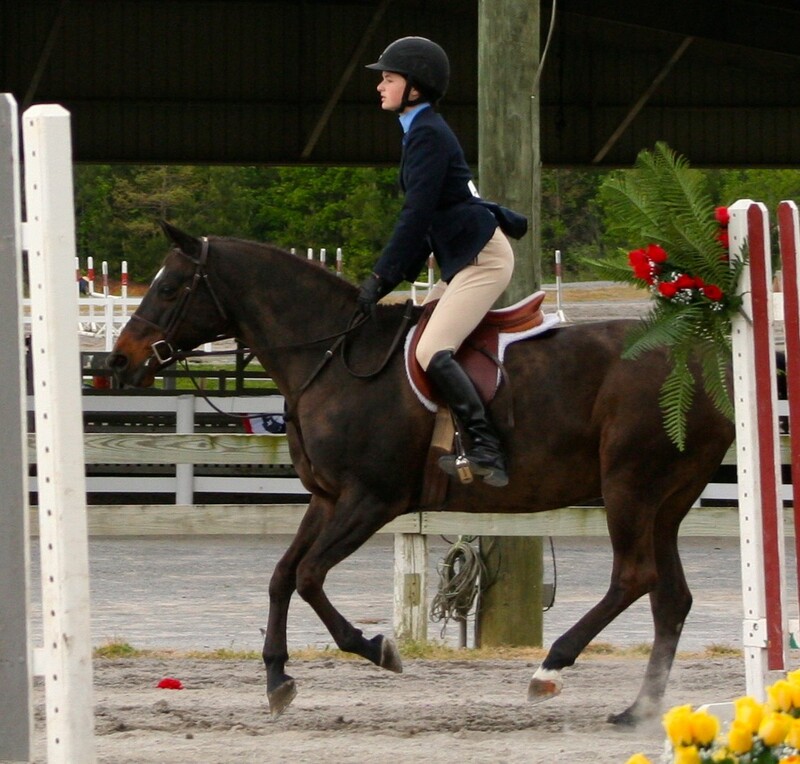 The large pony, owned by Fiesta Farm in Knoxville, TN, is a wonderful, kind and generous pony and should make a great match with Miss Anderson who had good luck in the Medium Pony division with her King Me, most recently winning the ETHJA medal finals in early November. The Bluh Mounty will be leased through November 30th of 2013.